Recent HIV infections in gay and bisexual men in New South Wales (NSW) have declined by almost one-third following the trial of an HIV prevention medication called PrEP (Pre-Exposure Prophylaxis), according to Kirby Institute research published today in The Lancet HIV. These globally unprecedented reductions provide strong evidence to support the large-scale, targeted provision of PrEP to prevent HIV transmission. (SYDNEY, Thursday 18 October 2018) Recent HIV infections in gay and bisexual men in New South Wales (NSW) have declined by almost one-third following the trial of an HIV prevention medication called PrEP (Pre-Exposure Prophylaxis), according to Kirby Institute research published today in The Lancet HIV. These globally unprecedented reductions provide strong evidence to support the large-scale, targeted provision of PrEP to prevent HIV transmission. The new research, funded by NSW Health, reports the findings from the NSW PrEP trial (called EPIC-NSW), which was launched in March 2016. When taken daily, PrEP prevents HIV negative people from acquiring the virus. The EPIC-NSW trial is the first study globally to measure the impact of PrEP on reducing HIV in a large population. NSW was the first state in Australia to trial PrEP at a large scale. The EPIC-NSW trial enrolled 9,714 HIV negative people at high risk of HIV and provided them with PrEP. The study ceased enrolling on 30 April 2018, following PrEP being made available through the Pharmaceutical Benefits Scheme. “Now that PrEP has been listed on the PBS, and is available across Australia, we need to focus our attention on ensuring equitable access for all people at risk of HIV,” said Professor Grulich. Professor Grulich credits the success of EPIC-NSW to a collaborative approach and the commitment of multiple partners across clinics, community and researchers, as well as leadership from the NSW government. Dr Kerry Chant, the NSW Chief Health Officer also highlighted the importance of collaboration. 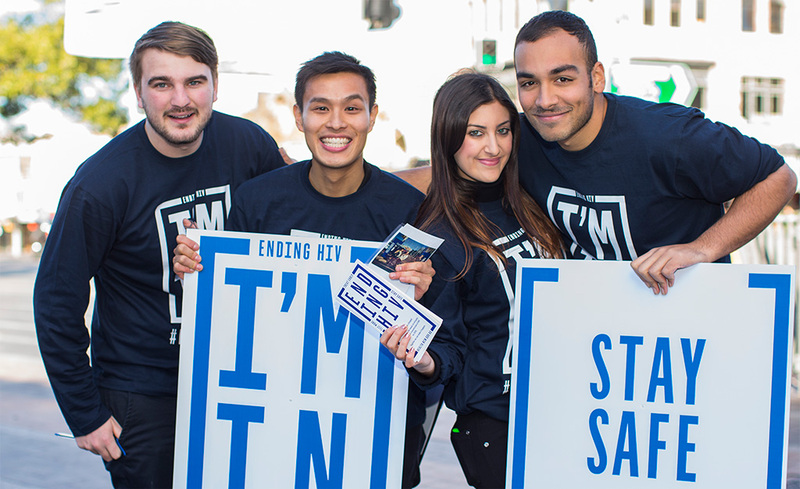 “NSW has a long history of successful partnerships in HIV prevention. It’s these partnerships that have led to the success of EPIC-NSW and serve as a blueprint for other states and countries aiming to eliminate HIV transmission,” said Dr Chant. This trial was funded by the New South Wales Government’s Ministry of Health. A significant proportion of treatment for the trial was provided by Gilead Sciences.